Hedge fund manager George Soros famously shorted the pound sterling in 1992 on the expectation that it would be devalued, scoring a profit of about £1 billion and earning the nickname "The Man Who Broke The Bank Of England." As in, he knows a little something about making prudent bets about the precarious position of the UK currency and then further bringing it to its knees and beating it with a tire iron. 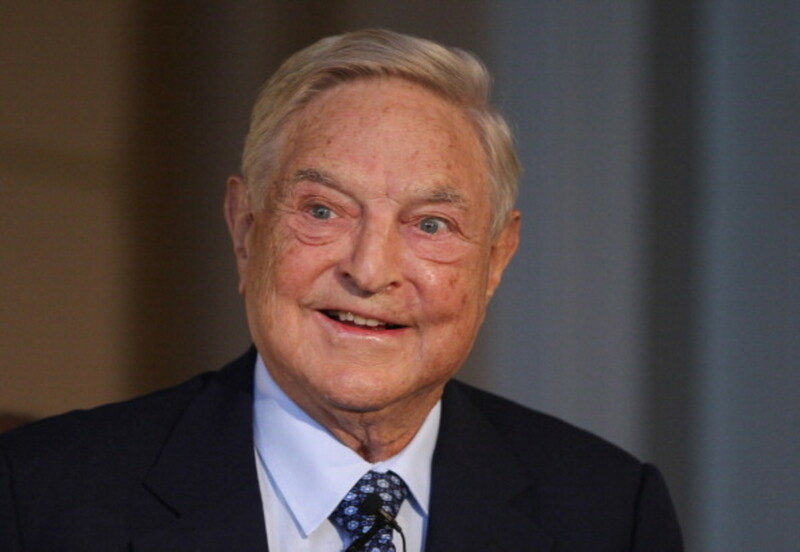 So while you might have thought that in the lead up to the Brexit, which Soros was vehemently against and which he predicted will make everyone poorer with only speculators winning, he would have built a position that hedged the intelligence of those casting votes, you would&apos;ve thought wrong! 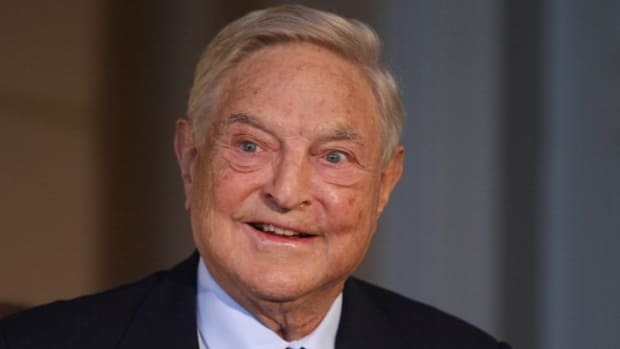 For Soros, not only was he not short the pound, a spokesman said Monday that the 85-year old bearish investor was long the pound. “However, because of his generally bearish outlook on world markets, Mr. Soros did profit from other investments,” the spokesman said. You hear that? That&apos;s the sound of us all breathing easy. Still Want to Invest With George Soros?